Got a sweet tooth? 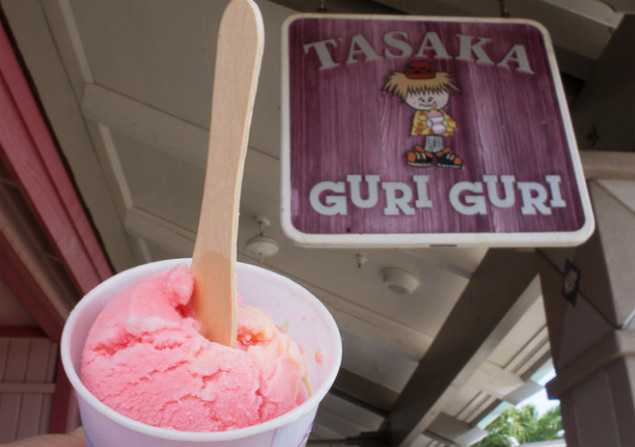 Hawaii’s got just what you need, and lots of it. 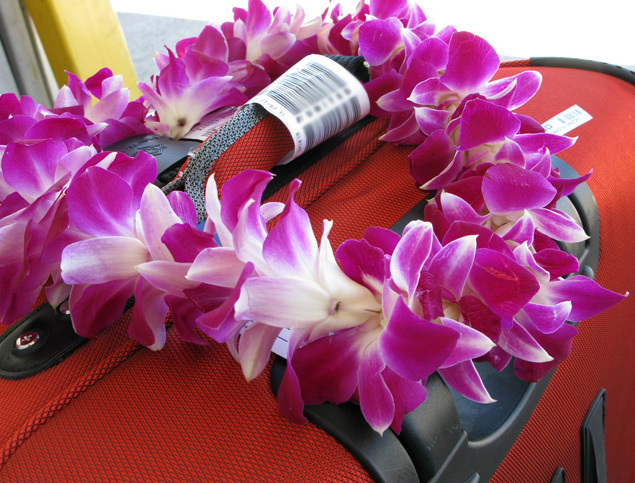 It’s pretty easy to pack for Hawaii, but there are a few tricks you should know first.